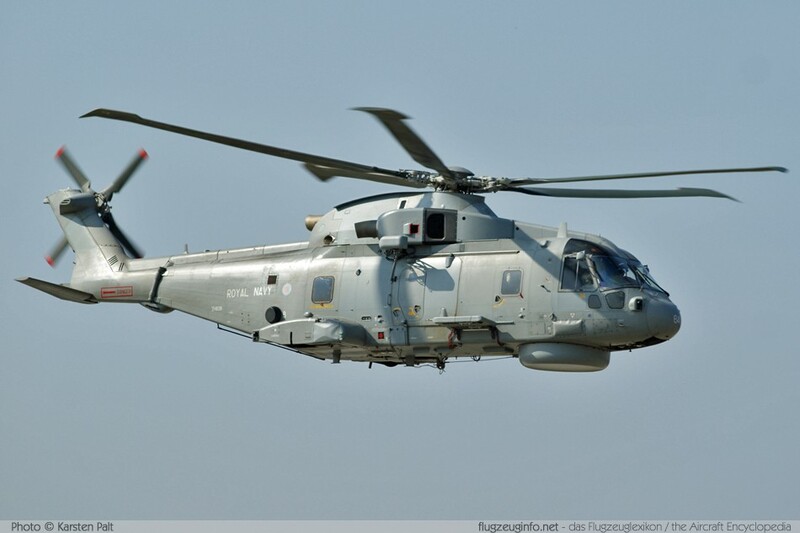 The AgustaWestland AW-101 / EH-101 is a three-engined medium utility helicopter produced by the Anglo-Italian manufacturer AgustaWestland. The helicopter was developed as the EH-101 by EH Industries, a joint venture of the former companies Agusta of Italy and Westland of United Kingdom. 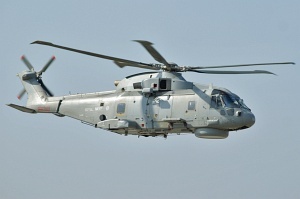 The AW-101 is nearly exclusive operational with military operators although it is offered to the civil market also.